What do mynas, cane toads, guppies, Pacific lionfish, ants and signal crayfish have in common? As it emerges from the new book published by the Cambridge University Press, Biological Invasions and Animal Behaviour, they share the “perfect” behavioural traits that make them successful invaders. 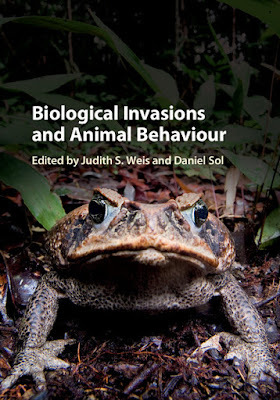 They are only a selection of the many species used as examples and case studies of this volume edited by Judith S. Weis and Daniel Sol, which gathers together several contributions from scientists across the world, covering a broad range of disciplines. The purpose is to provide a comprehensive overview of the benefits of adding behavioural perspectives in biological invasions, for example for understanding why some species are more likely than others to succeed in a new environment, and also to foresee and analyse the relevant impacts. The role of animal behaviour in facilitating the invasion process has probably been overlooked in the past, according to the editors. But in recent years scientists have been looking at the behaviour of alien species with growing interest. 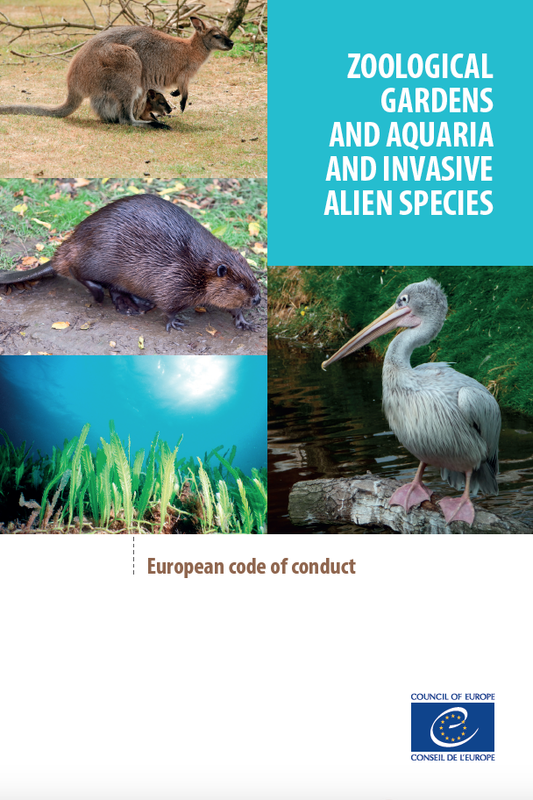 As highlighted in the very inspiring volume edited by Weis and Sol, more emphasis is now put on the role of behavioural flexibility as a mechanism for succeeding across the various stages of invasion, i.e. from transport to impact. The study of animal behaviour, and how the cognitive process facilitates the invasion success, is key to understanding the factors which are supposedly influencing the likelihood that introduced species will establish and spread. For example, amateur aquarists know very well that it is almost impossible not to breed guppies. As pointed out by Andrea S. Griffin and colleagues, this is due to the very adaptable mating strategy of this tropical fish, also in novel environments. Guppies are very popular aquarium fish and are often released in the wild as unwanted pet release, or introduced intentionally for mosquito control, but opportunity alone would not be sufficient to explain their invasion success. Behavioural flexibility and remarkable plasticity in mating behaviour allow immediate adjustments in response to novel circumstances, thus it is not surprising to know that this species native to South America is now established in over 70 countries outside its native range. The recurring behavioural traits which favour the successful invasion of a number of alien species are discussed in detail throughout the 18 chapters of the book. Invasive alien crayfish are another example. As Elena Tricarico and Laura Aquiloni describe in their exhaustive review, many species belonging to this group are highly flexible and adaptable, able to display new and different behaviours in new habitats. They actively and widely disperse, and can avoid predation, even from new predators, thanks to their ability to respond adaptively to a wide range of predation risk cues. They are also characterised by flexible feeding habits (as they are usually omnivorous and voracious), aggressive behaviour, some hybridisation potential, and are highly prolific and able to identify mates also in challenging conditions (e.g. despite long distances and turbid waters). Additionally, likewise many other groups of alien species, may even display personality traits that further enhance invasion abilities. The book also emphasises the value to pay attention to how indigenous species are learning to live with the threat posed by invasive species. For example, a chapter by Ignasi Bartomeus and colleagues provides some useful insights on the role of behaviour flexibility and cognitive capabilities of pollinators in the process of adapting to novel environments dominated by alien plants. 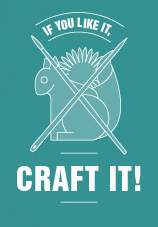 Another fundamental contribution is the chapter by Martina Carrete and José L. Tella, who stress how the prevalence of some group of species over others in international trade (i.e. parakeets), suggests that the possession of particular traits may contribute to increase the likelihood of a species being traded. Here the point is the “attractiveness” (for people), although most species would not know much about etiquette and good manners (the perceived behaviour of most alien species would hardly fall into the category of socially acceptable and respectful). However, this confirms the importance of human behaviour as a key driver of the movement of species outside their natural range, which explains the strong focus of the current nature conservation policies on the identification, prioritisation and management of alien species pathways. But, as already pointed out, this cannot explain why certain species or group of species are more successful than others in establishing self sustaining populations into new environments. Under a mere management perspective this evidence may have fundamental implications. As a matter of fact, while we may change our (human) attitude towards the problem, e.g. 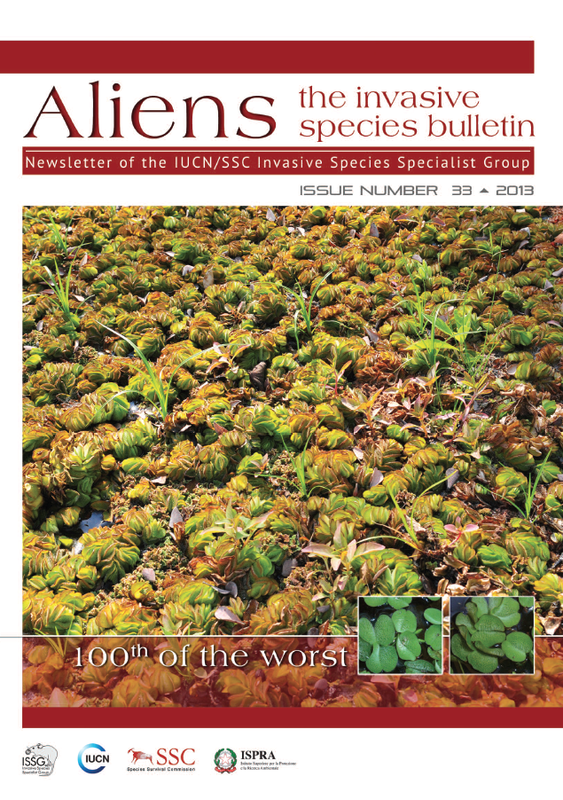 by introducing strong social norms to prevent further introductions, we need scientifically sound and reliable insights on alien species behaviour to define key management recommendations and direct future research on invasion biology. In this sense the book is a clear invitation to increase effort to focus future research activities on animal behaviour, and sheds new lights on the role of ethologists as key allies of conservation biologists.